All Arrow Buy/Sell with Alert, but only arrow without oscilator etc. - Stoch, RSI, CCI, Support/Res, Supply/Dem, Boxes etc. Pure chart with arrows, lines, alerts, boxes and alerts etc ?! All Arrow Buy/Sell with Alert, but only arrow without oscilator etc. ?! Pure chart with alert arrows, points ;). Stoch comeback cross arrow with alert ? RSI comeback cross arrow with alert ? CCI comeback cross arrow with alert ? ASI comeback cross arrow with alert ? Williams comeback cross arrow with alert ? Ehlers comeback cross arrow with alert ? Support/Res comeback cross arrow, line with alert ? Supply/Dem comeback cross arrow, line with alert ? Breake Boxes with alert ? 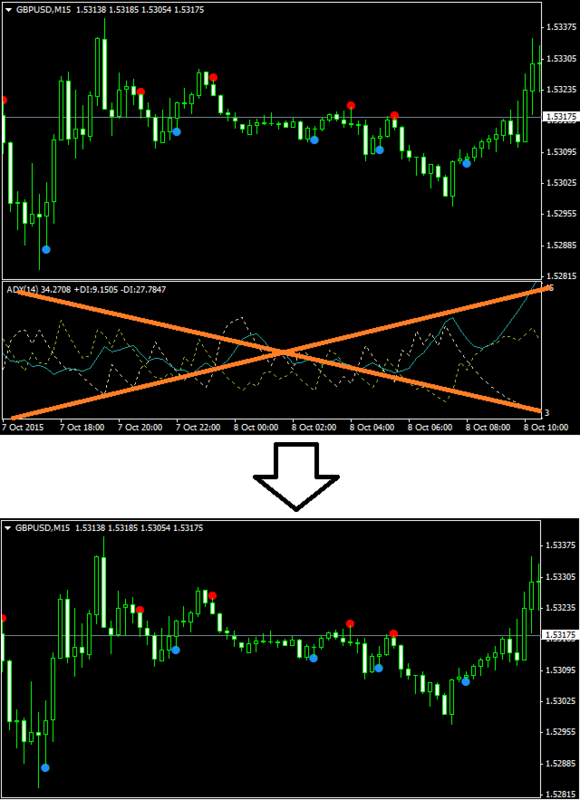 Divergence and convergence arrow and line with alert ? Pure chart with arrows, lines, alerts, boxes and alerts etc. For some reason, I cannot access your images. What is the point of your topic? Are you requesting help with something? Edit and clarify your post please. I ask you again - what is the point of your topic? Where ready to use ?